For the four week course. 50 percent off membership for 2018 if you decide to continue with your sailing adventure! Ladies get out on the water this summer with our Women on Water sailing programme. 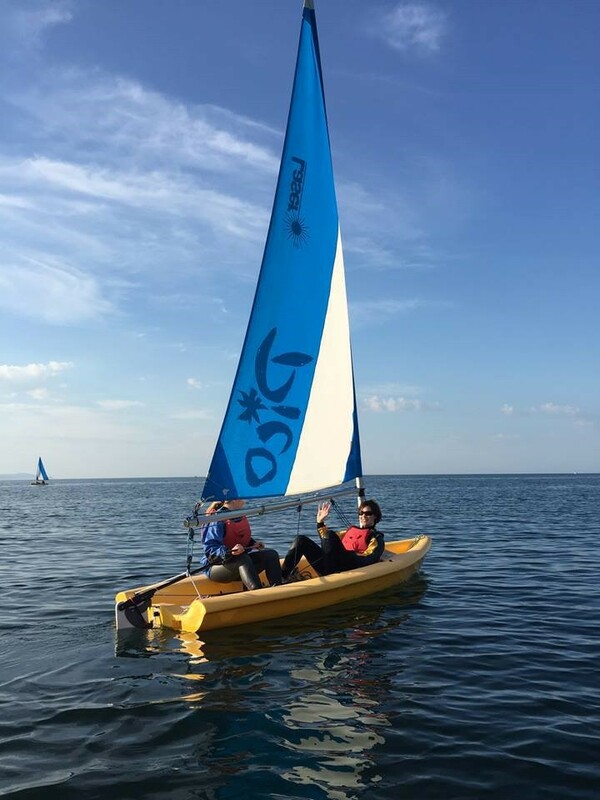 A fantastic 4 week programme which gives you the basic skills of sailing and you will get to meet new friends along the way. Arrive on the evening at 6.30pm for a briefing, buoyancy aids will be provided, it will then be time to rig the boats before heading straight out onto the water (the more time out on the water the better). An instructor/experienced sailor will be present at all times so no need to worry about not knowing how to sail they will be there to help you along the way. Old trainers you don’t mind getting wet, wetsuit if you have one, change of clothes/towel and shower gear. A warm hat. Women Only. Suitable for adults and juniors. Minimum age 8.